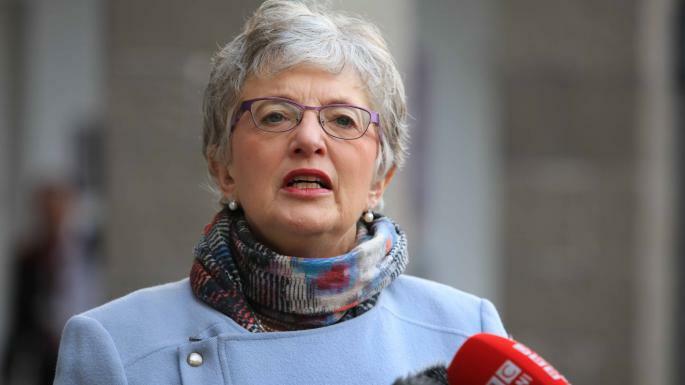 Katherine Zappone has suggested she is in favour of replacing the Eighth Amendment with a “radical” plan to enshrine a woman’s right to choose in the constitution. The minister for children and youth affairs said she was concerned that a foetus could still have constitutional rights that would block an abortion, even after a repeal of the Eighth Amendment. Speaking at the National Women’s Council of Ireland’s Femfest event for young women on Friday, Ms Zapppone said: “We don’t want anything in our constitution that has to do with abortion. But we might want to put something in there that says something about women’s right to their health, to their autonomy and to their self-determination.